To celebrate the anniversary of M.I.RAW we compiled this album. This release Includes highlights from the label and we've invited a few friends along to the party by way of our parent label 4 Liberty label (classics). Timeless UK Garage remastered & released digitally for the first time since their original releases. 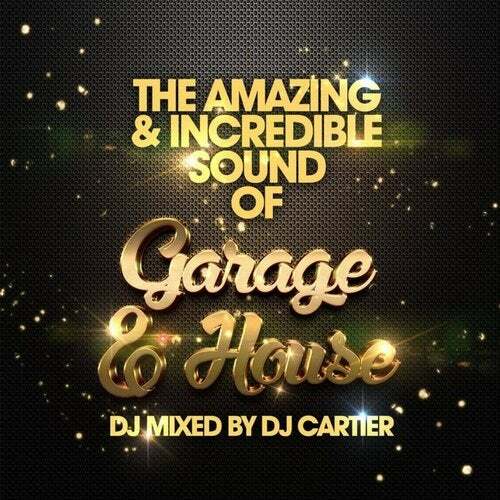 M.I.RAW Recordings anniversary album - 'The Amazing & Incredible Sound of Garage, & House'. Album concept, A&R & Curator @TheTonyPortelli for and on behalf of M.I.RAW Recordings Ltd.